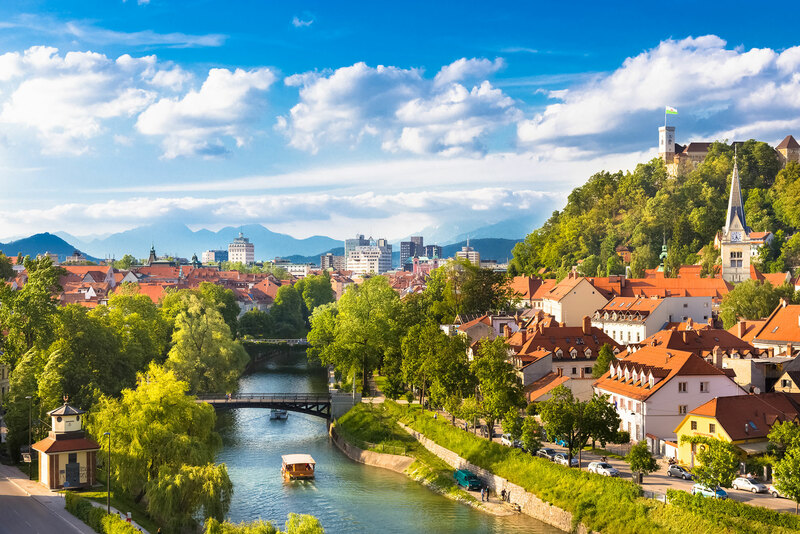 A mighty medieval fortress, a symbol of the Slovenian capital Ljubljana is an interesting tourist point, the idyllic grounds for long strolls just a glance away from the lively city centre. 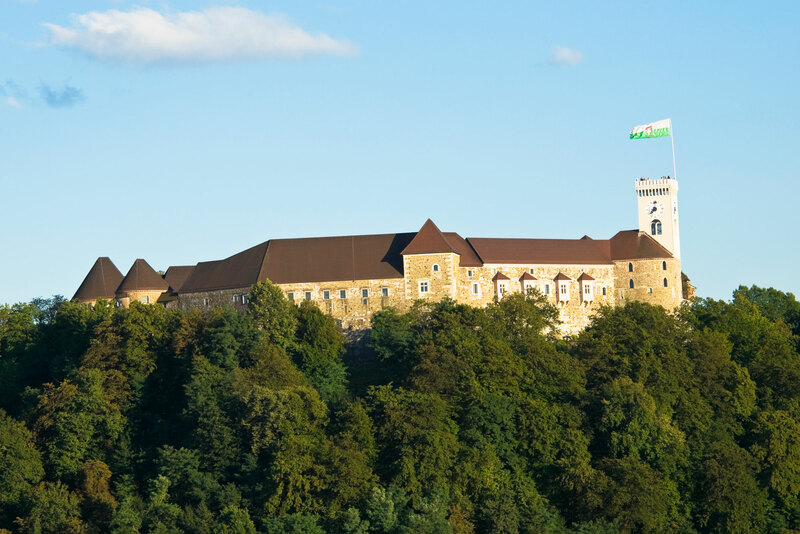 The Ljubljana castle offers many cultural, historic and entertaining events throughout the year and provides with an amazing view over the city of Ljubljana. The participants of the pre-conference reception will be able to visit an exhibition, held at Ljubljana Caste at the time. As the venue is within walking distance of the Conference hotels, there is no shuttle bus. Hostesses will guide delegates to the Cocktail venue. 19.00-21.00 There is no transfer as the dinner is taking place in one of the conference hotels.